Boating, Fishing, Baseball & Beaches! Everything you need conveniently located from your Tropical retreat in an upcoming community. 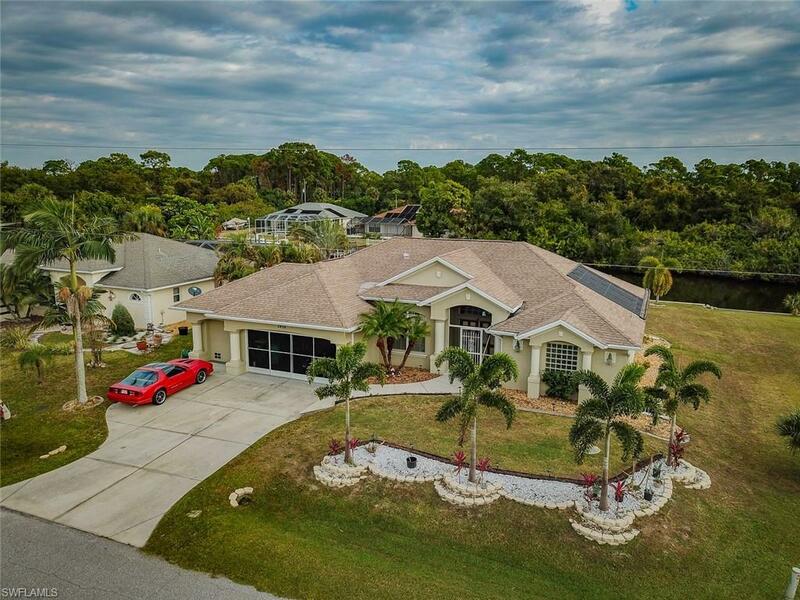 Waterfront home Direct Gulf Access, freshly painted dock & 10k lb boat lift. 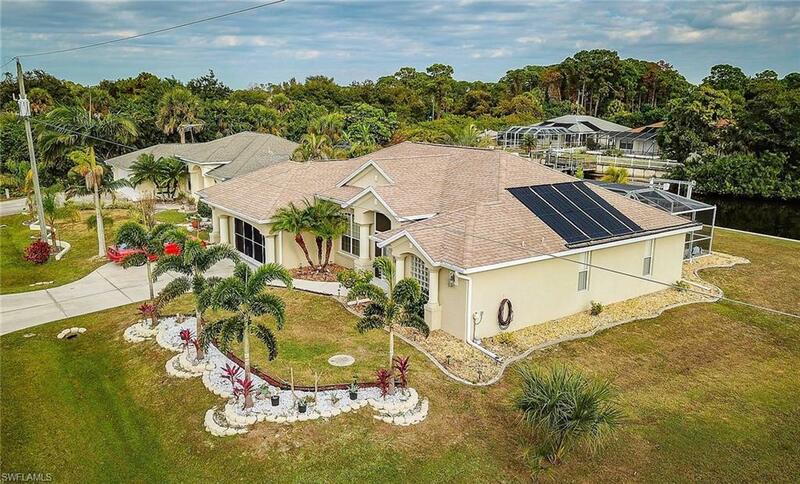 Watch the sun rise over the Myakka and relax by your solar heated saltwater pool. This move in ready home has a 3 Car garage with fresh epoxied floor. From the front foyer you are met with cascading natural light from large pocket sliding doors to the pool. 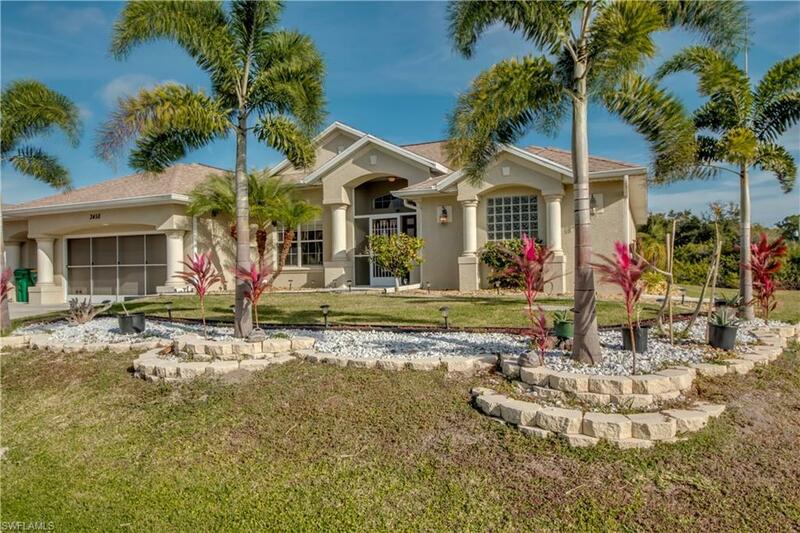 3 bed 2 bath home with a large home office. 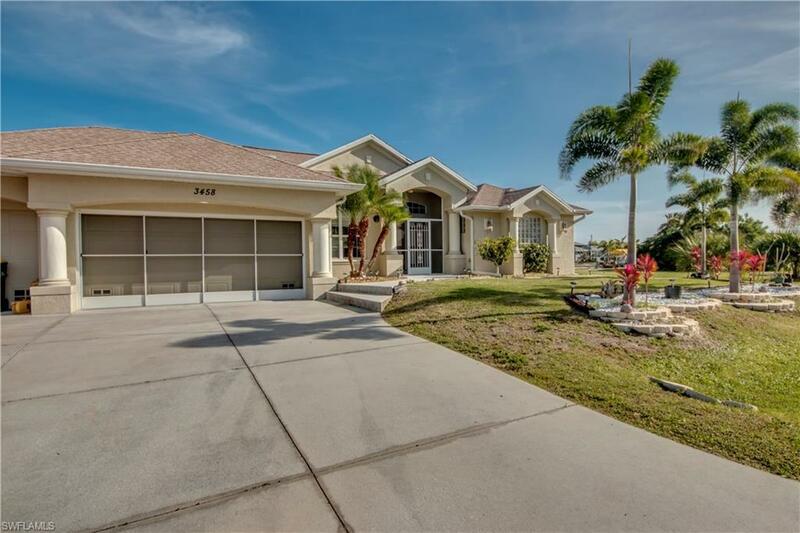 Vaulted ceilings & boasting 1,894 sqft of living. Plenty of counter space and over sized pantry perfect for entertaining guests. Master has its own private entry to pool, Roman shower, garden tub and walk in closet. Maintenance is made easy with an aerobic septic system, whole home water filtration and mana block plumbing system. Solar panels, pool salt conversion system and most appliances are only about a year old. Private community boat ramp and voluntary HOA. Close to Charlotte stingray training stadium, town center, and entertainment and dining. Short drive to Manasota key and public beaches and camping in Myakka State Forest. Call and schedule your private showing today! Listing courtesy of Michael Byrd of Mvp Realty Associates Llc.